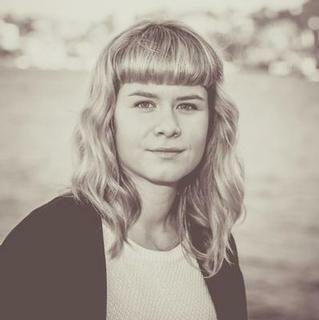 Jenny has been a part of the TEDxSydney Youth team since 2013. After completing a bachelor of Art History and Theory at UNSW Art and Design, Jenny is interested in explorations of culture within new technologies and museological critique. Focusing specifically on audience engagement strategies, she has worked on a number of projects with the Museum of Contemporary as part of the Youth Committee since 2011, and is currently working as a gallery host and team leader. She has recently undertaken positions within the Art Gallery of New South Wales and also the Biennale of Sydney, working with the education/public programs department. She continues to work on projects within artist run initiatives around Sydney.